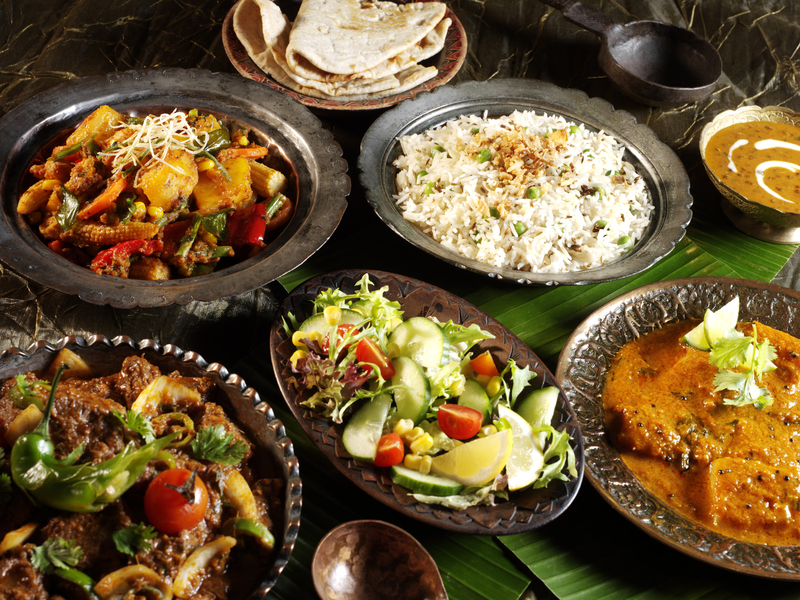 For better or worse, Indian food has always been considered a class apart from the rest. Special menus are made for the cuisine, signboards announce it anywhere else in the world. But the same reason that makes it this popular, this attractive to the pallete, also gives rise to speculation and incorrect ideas about its ingredients and nutritional value. 1.A tablespoon of honey or molasses is the healthier option among sweetening agents. Clearly a myth, this notion doesn’t have any actual facts supporting it. In reality, a tablespoon of sugar has lesser calories than that of a tablespoon of honey. Maybe the reason this idea came about was because of the very different sensations of sweetness that the two sweetening agents give us. Which is neither true nor logical. So next time, add a spoonful of sugar instead of honey in your desserts and milk for a healthier mouthful. 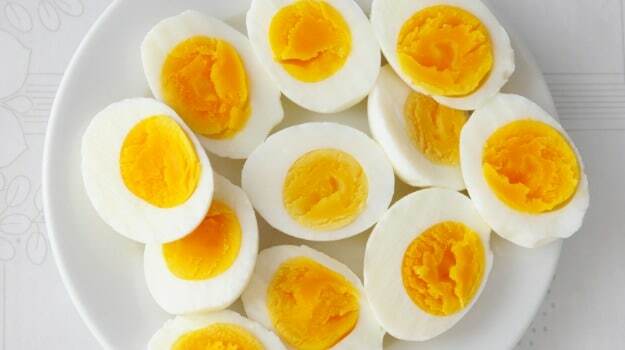 2.Eggs are responsible for raising your cholesterol levels. eggs do not increase the chant of heart disease as is believed in most Indian households. Eggs even help to reduce risk of strokes. 3.Nuts make you fat and increase cholesterol levels. Too salty, too oily and too good to eat. We Indians tend to get surprisingly judgemental when it comes to the nuts in our kitchen. It’s as if we cannot believe that something that taste this good could be healthy. But that’s not true all the time. Peanuts, pecan nuts, almonds, walnuts. Believe it or not, all of these are healthy nuts. Walnuts have Omega 3 fatty acids which help reduce bad cholesterol. Adding nuts to your diet is actually a great habit. 4.Spices and chillies in Indian food make you uncomfortable in the stomach. chillies can be had with almost no addition to calorie intake, also helps reduce blood sugar levels. So keep munching your way to great moods which it is also certified to bring about. 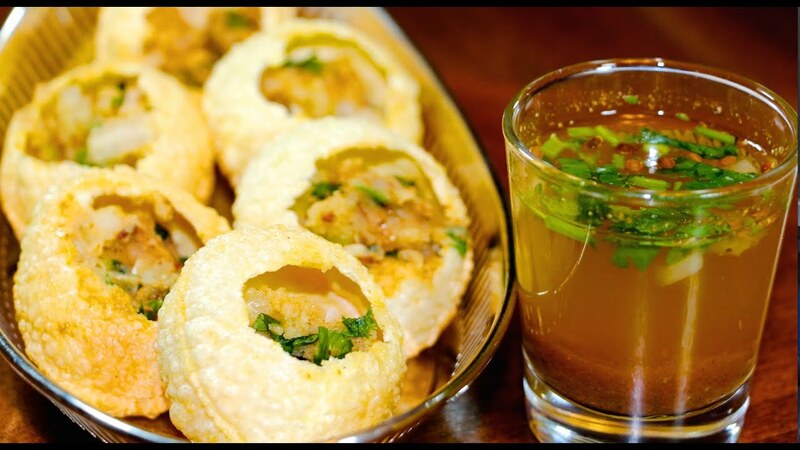 5.Suji(semolina is a healthier option) even in golgappa. Many wouldn’t even believe this is a myth. Semolina is nothing but the coarse grain left behind during the milling of wheat to get flour. It contains no additional nutrients than other grains like rice or atta. So why would there be any reason that a semolina(suji) golgappa would be any healthier than your regular one? Now the consolation you’ve been giving yourself about such guilty pleasures is gone. So if you’re guilty about it, there is no cheat code. You’d better just give it up for good.